Love the Scotty Cameron divot tool! Great design. 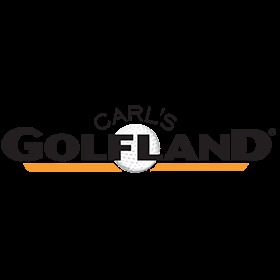 Carl’s Golfland shipped promptly & paid much less than elsewhere. Would order from here again.